News about politics and government. 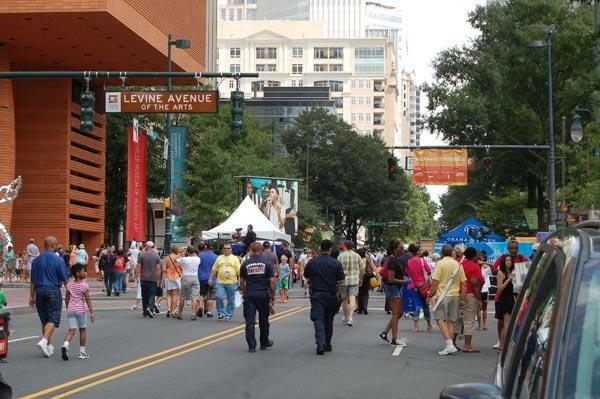 The people of Charlotte expressed their southern hospitality by inviting thousands of convention-goers downtown to spend the day together. “It’s hot and there’s a lot of people running around, trying to see people at the convention." said Willie Hull, who lives in South Charlotte and thinks this is a great way to showcase his city. Ilene Grayson loves that this street party gets everyone out, even if many won’t be going inside for the keynote speech tonight “because it allows people to be involved in the convention." District 7 Councilman Cris Medina said he believes it’s bad timing to issue bonuses to City Public Service executives and staffers because of a tough economy. 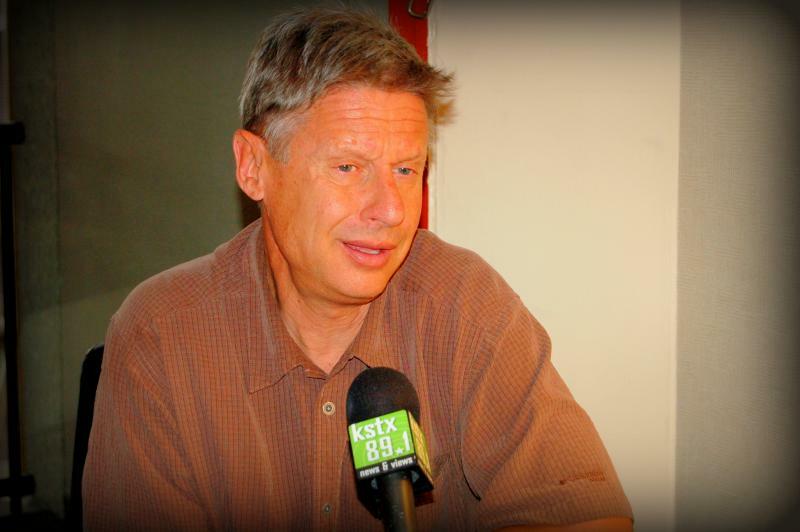 Sweeping the country, former Governor of New Mexico and Libertarian candidate for president Gary Johnson stumped in San Antonio as the November general election nears. Wasting no time to speak on the issues, he said why he thinks he is the clearest choice for the nation's next Commander in Chief. The histories of San Antonio, and those of Texas, are illuminated in stories contained in legal documents of county courthouses around the state. Bexar County Clerk Gerry Rickhoff is working to preserve aging, fragile documents found in the Bexar County Courthouse, and to retrieve about 70,000 documents dating back to 1717, which were given to the University of Texas by a Bexar County Commissioners Court over 100 years ago.